How to create an email on your own domain? Email address required to create e-mail. It allows to transmit information over large distances, to communicate with people from different cities and countries, i.e. to be more mobile in communication. Particularly relevant electronic mail to Russia, where low quality post. 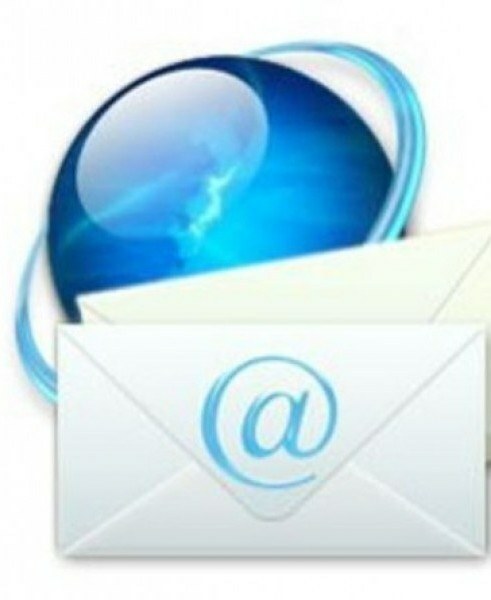 Enter into a search engine request "Get a free email address". Open the link and click "Register". You will be presented a form for registration. Complete the required information from you. Name and surname write in Russian. Login is your personal alias. It may consist of Latin letters and digits, and their combinations. Think of a password. It is entered twice to confirm awareness of your choice and should consist of at least six characters long and use letters, numbers and symbols. A password is required to protect your information. Enter a security question and answer. Security question will help you if you forget your password to your mailbox. Enter your phone number on which you will be able in the future to get the password if you suddenly happen to forget it. For protection from automatic registration, you will need to enter in the corresponding field data from the image. If for some reason this picture does not load, please refresh the page in your browser. Read and agree to the Agreement on the use of the free service Postage. Click "Finish". Check your specified data. If you want to change something, click "Back". If you agree with all of that information for final registration is complete, click Ok.
Now you can go to your email Inbox and start to send letters to your friends and family. Security question should be such that the answer is known only to you. Write down your password on paper.